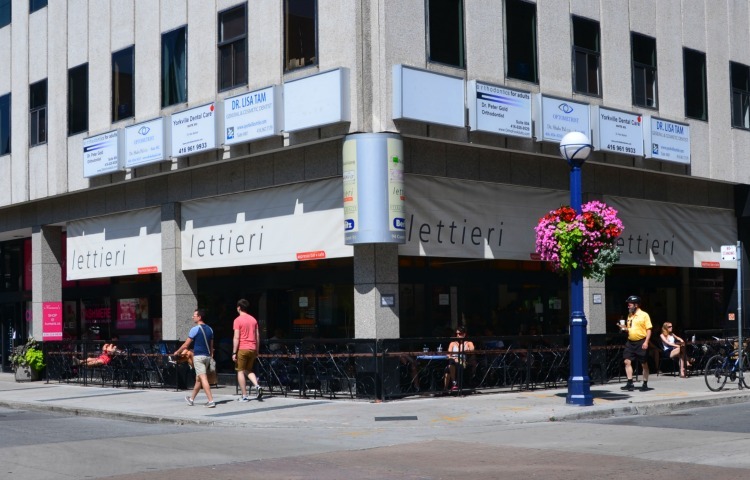 As I wandered the Yorkville neighbourhood for work, I envied those who had the right idea in mind – taking time to enjoy a sunny Sunday afternoon. 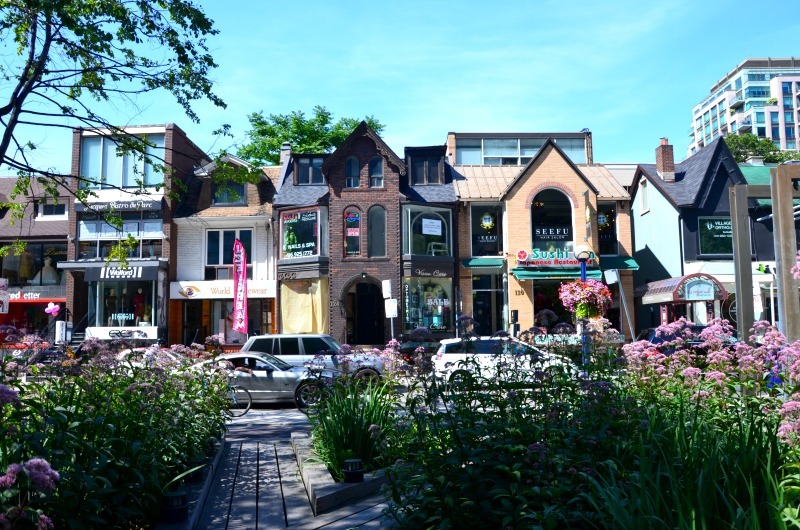 As I wandered Cumberland Street and Yorkville Avenue, noting the differences and what has stayed the same, I kept seeing locals and visitors doing what they should be – sitting and soaking up the surroundings. Eating ice cream, sipping icy drinks and seeking sun and shade, everyone knew that their day was going to be a good one. Unlike most days in downtown Toronto, I couldn’t hear the rumble of cars or the horns honking from frustration due to the ongoing construction. I could hear conversation, laughter and even the sound of the water fountain in the park. 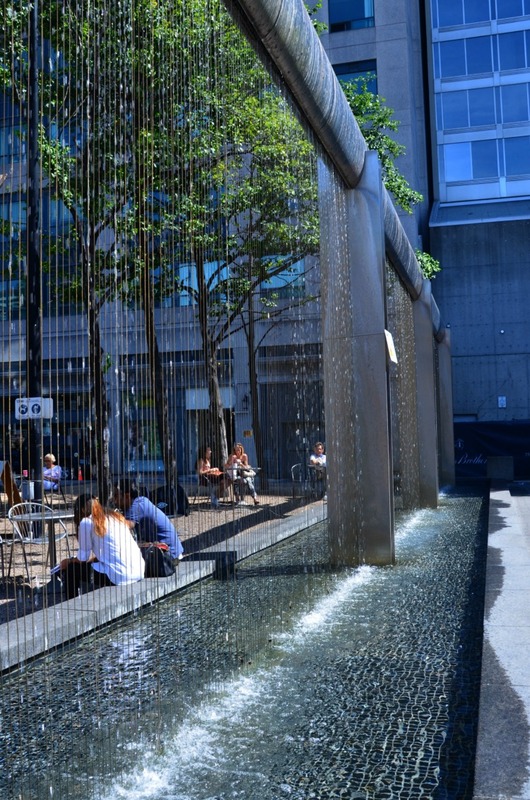 I realized I had found an oasis in the city – and was glad for the reminder that its summer – soak it up!